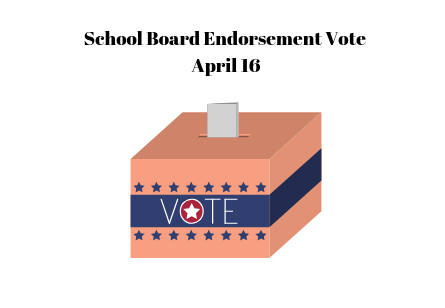 The Mount Vernon District Democratic Committee will be voting on our endorsement for Mount Vernon District School Board Member at our regularly scheduled meeting on April 16th. All candidates were invited to complete the FCDC Questionnaire and submit it to FCDC and the District Chair by April 5th. There was no filing fee. Karen Corbett Sanders – click here to review the application. Please reach out with any questions: Karlee Renninger, MVDDC Chair, Chair@MVDemocrats.com.